Sitting on the edge of the stadium’s rooftop, wind cutting through a hot and sunny Auckland morning with nothing between him and the green grass 35m below, radio host Paul Flynn felt more frightened than he’d expected. 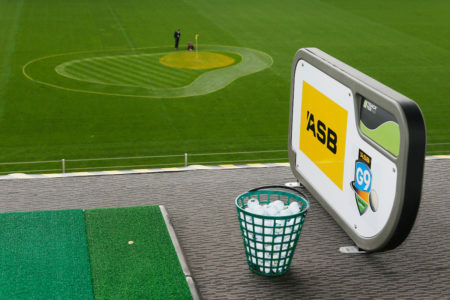 As the sports and entertainment landscape continues to evolve and stadia are challenged to find new and innovative usages of idle capacity, the Eden Park team is constantly considering new concepts that can be adapted to increase utilisation. Get set for the Rugby World Cup with our world tour of where to see rugby at its very best. Sport wouldn’t be quite the same without its stadia, its theatres, its fields of dreams. Lords, the Maracana, the Yankee Stadium: cricket, football and baseball have their hallowed grounds, rugby union is no exception. Auckland venues Eden Park and the Q Theatre have been double winners at the 2017 Entertainment Venues Association of New Zealand (EVANZ) Awards presented at St James Theatre in Wellington last night. 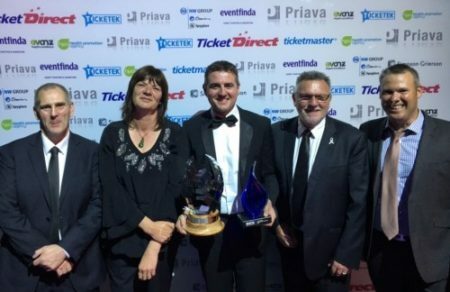 Eden Park won the Ticketmaster Large Venue of the Year and the Supreme Venue of the Year awards while Q Theatre was named Eventfinda Small Venue of the Year with Chief Executive James Wilson receiving the Priava Supreme Venue Person of the Year Award. 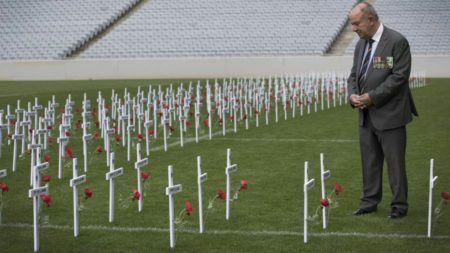 Eden Park opens its doors to the public today to commemorate the Passchendaele campaign, the bloody World War I Western Front conflict which claimed the lives of hundreds of New Zealand soldiers. 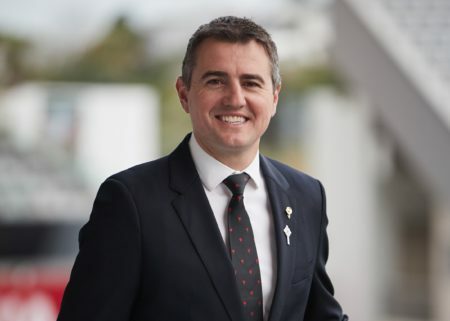 Eden Park, New Zealand’s largest stadium, has appointed Nick Sautner as its new chief executive, taking over from Guy Ngata who was recently named general manager at the new Dubai Arena. 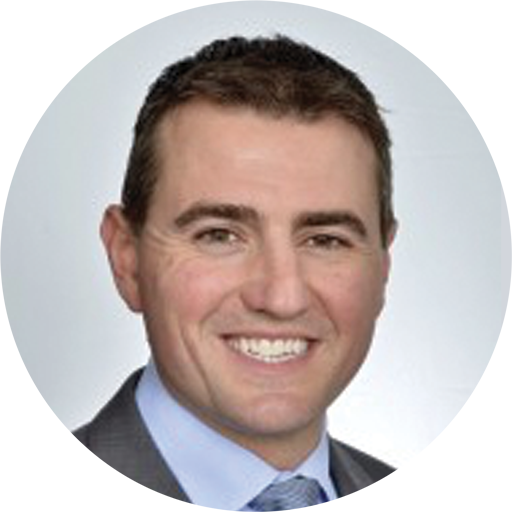 Sautner joined Eden Park in June 2016 as general manager of commercial, and has implemented several initiatives to grow revenue, such as an icon partnership programme securing Kia Motors New Zealand, Samsung, Kennards Hire, Vodafone, Powerade and AA Insurance. 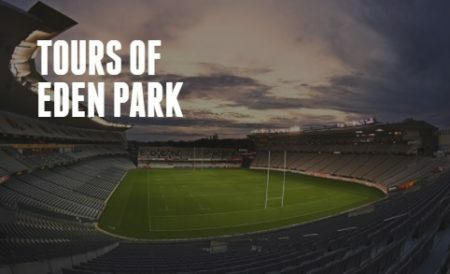 Learn the stories, triumphs, history and honour of Eden Park, through this special photographic exhibition on the walls and halls of our special stadium. 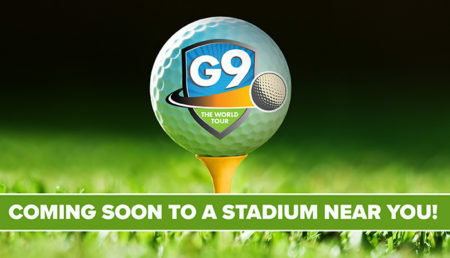 In a significant new stadium-based innovation, Auckland’s Eden Park is to convert its hallowed turf into a unique nine-hole golf course for five days this November. 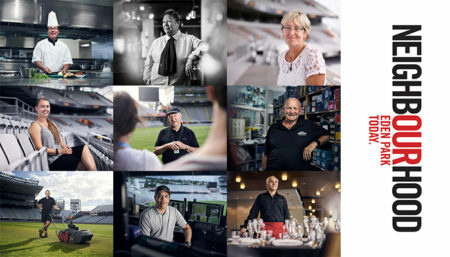 New Zealand’s largest stadium, Eden Park, has taken out the Business Award at this year’s Australasian Leisure Management (ALM) Awards. 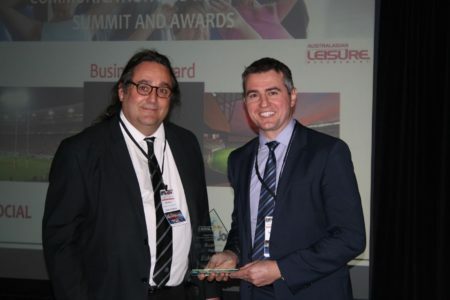 The award, presented in Sydney on Thursday 24 August, recognises the stadium’s commercial partnerships, retail and merchandise activities and its success in maximising the venue’s assets. 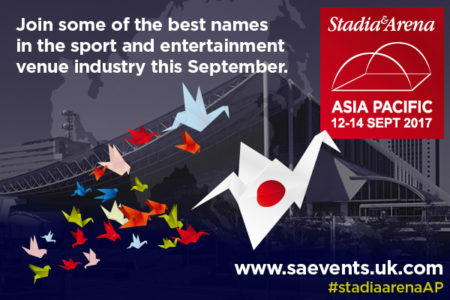 Now in its 19th year, the conference brings together industry leaders in all aspects of sports venue design, construction, management, operations and technology from around the world. It is a platform for industry practitioners to exchange and share innovative ideas, new projects, trends around the globe.